Oh, that next morning. I'm sorry. Best case scenario, you haven't sullied your name by vomiting on your Dad or business-sexted your boss. Worst case scenario: all that has happened and you can't find your wallet and you're in another city. Hey, I get it, going out is awesome—i'm all for it. You're building a lifetime of memories that can and should be remembered. To help you achieve this new level of sophistication, below are nine steps—combining both common sense and technology—so that you'll never have to wake up in a bathtub full of ice, sans-kidney, ever again. A hangover is the human body's terrible reaction to the common problem of overconsumption. It's a physical and emotional pain that's only trumped by your mom seeing all your embarrassing pictures from the night on Facebook. There are plenty of pre-game choices to prevent hangovers—Drinkwel, Toniq, or you know, just simply not drinking. What's the worst thing that can happen during a night out with your chaps? Duh, dead phone. Little chargers like the Devotec Micro Phone Charger (pictured above, bruh) or the combination charger/phone case, Mophie Space Pack, are an easy and unobtrusive way to give your phone some extra juice without asking the bartender if it's cool to charge your iPhone behind the bar. Spoiler-alert: it is not cool. Look down. Is your screen cracked? Yikes, thought so. There's no way you're going to remember what happened last night when you're trying to rifle through your texts through a sea of shattered glass. The Catalyst phone case is shock, water, and idiot-proof and will keep your iPhone safe from the harsh diamond-strength of the pavement from, at least, 6.6 feet up. For those scratching their heads and going: "But, how can this piece of omnipotent technology help me?" Allow your mind to get straight-up blown with Drunk Mode. This genius app enables your phone to hide blocked contacts, finds your friends with GPS, and uses a feature called "Breadcrumbs", which shows you exactly where you went during your night out on a map. Let's say you've ignored all the previous steps and your phone is literally inside of a rat, deep within the depths of the city—you gotta go old school. 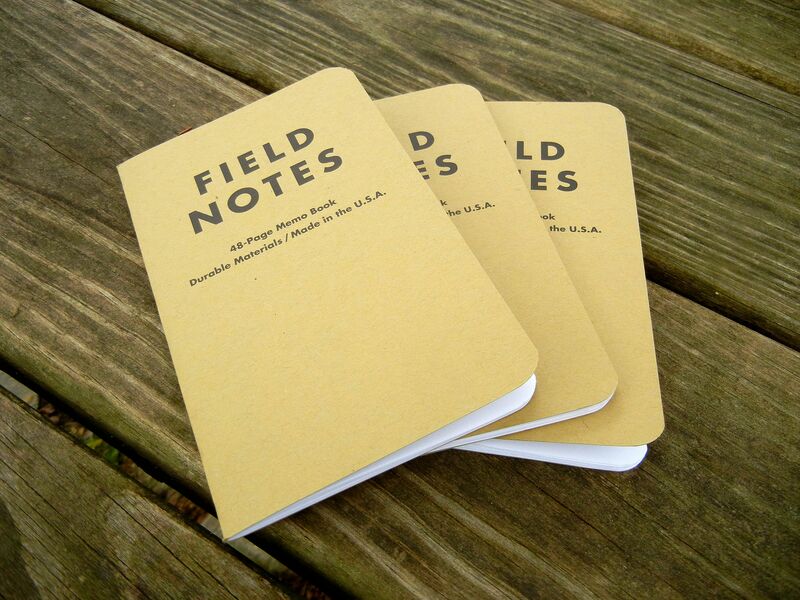 An office favorite, Field Notes are the go-to notebook for jogging down directions, phone numbers, or soon-to-be-vanished memories. They're lightweight, simple, and always host some pretty incredible videos on their site. Just make sure your penmanship is legible. 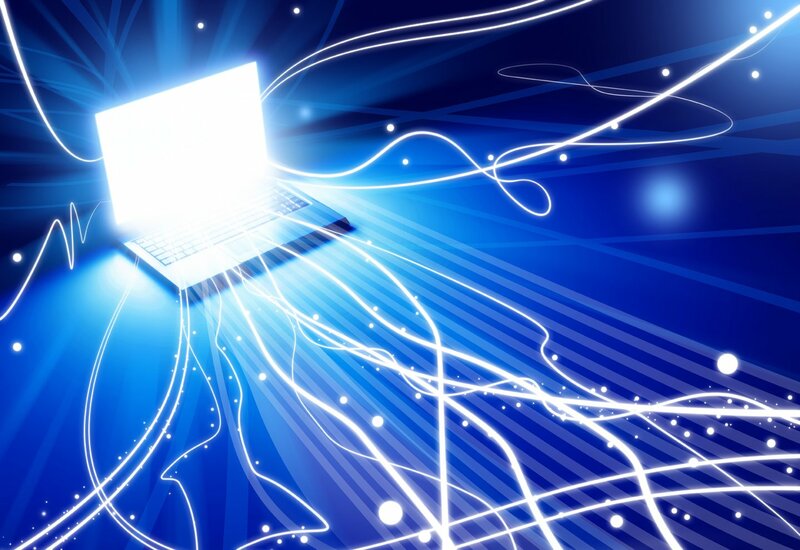 Step 6: Harness Thy Internet! Okay, let's say you didn't follow any of this rock-solid advice. You follow only two sets of rules: none and your own. If all has gone awry and your head feels like it's getting bashed by a rock filled with knives, go for the military-grade curing power of DripDrop. Speaking from the point-of-view of someone who goes big, goes home, and comes back, this stuff is a miracle. Once your head is clear, you can finally start piecing together your long, lost memories. Jeremy Glass is the Vice editor for Supercompressor and suspects he's not as cool as he sounds.